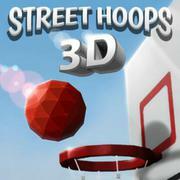 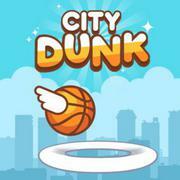 Earn as many points as possible with a limited number of balls in this cool 3D basketball game! 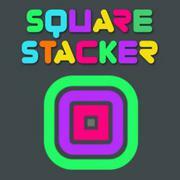 Stack squares on the board and earn as many points as you can! 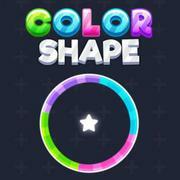 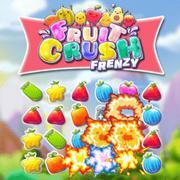 Guide the shapes carefully through the various obstacles in this super addictive skill game!